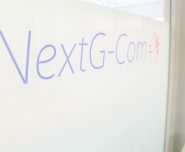 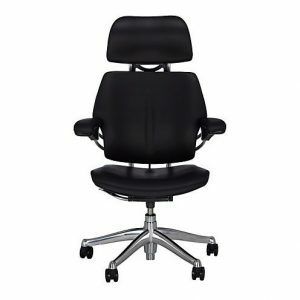 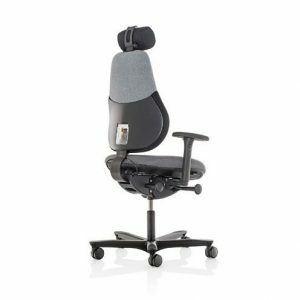 Typically the most expensive of office chairs, executive chairs offer full back and head support. 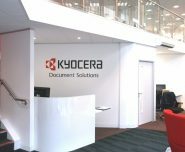 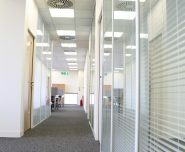 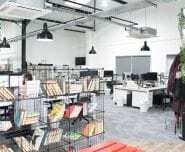 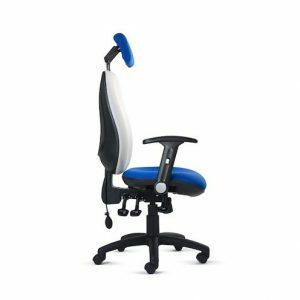 They are designed for comfort as well as style making it possible to sit at a desk for prolonged periods of time without tiring the lower spine. 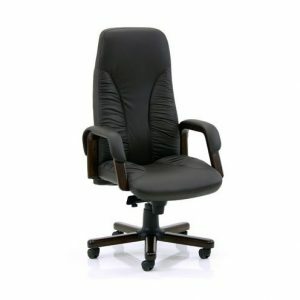 Tall, elegant, well-upholstered backs and sturdy arms command power and authority. 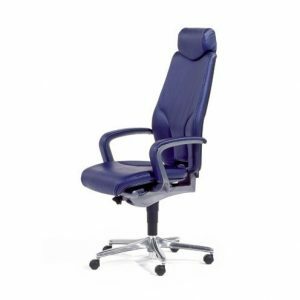 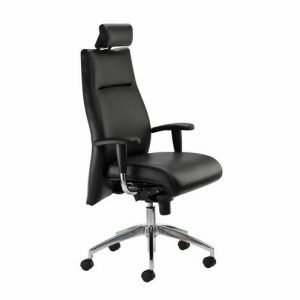 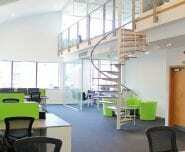 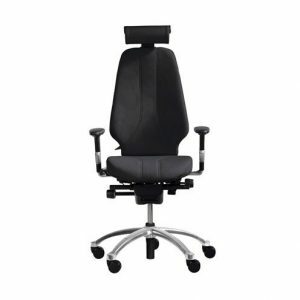 There are also a number of adjustable components to an executive chair meaning that it can be fitted just for you. 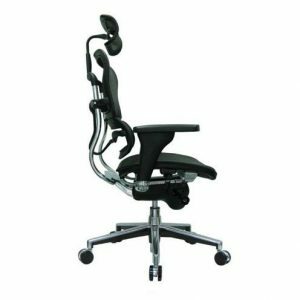 Swivel and castor features allow for easy movement too. 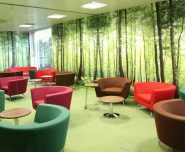 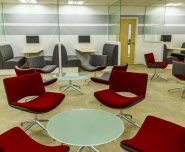 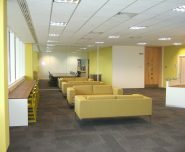 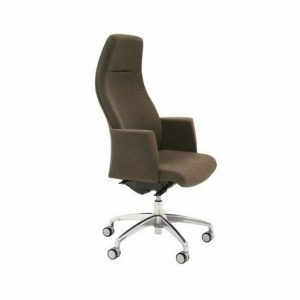 Executive chairs come in a range of upholstery options. 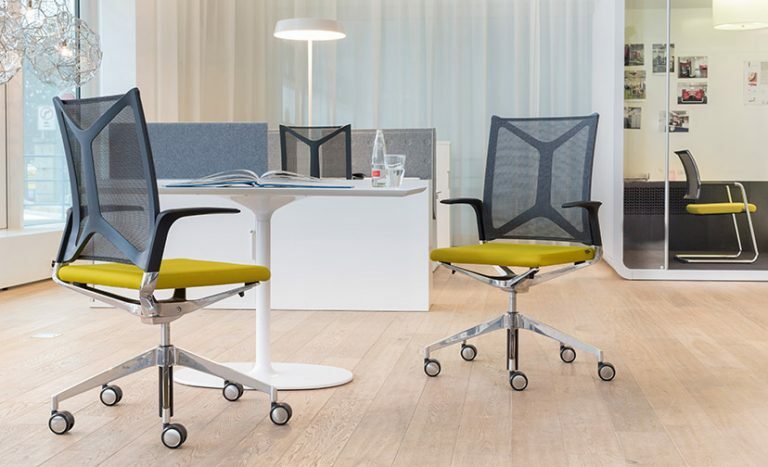 Leather is a favourite but mesh is the modern choice. 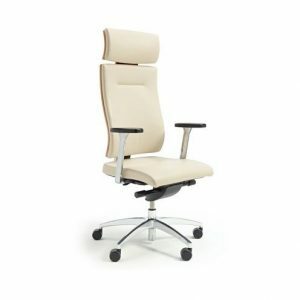 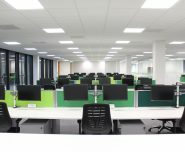 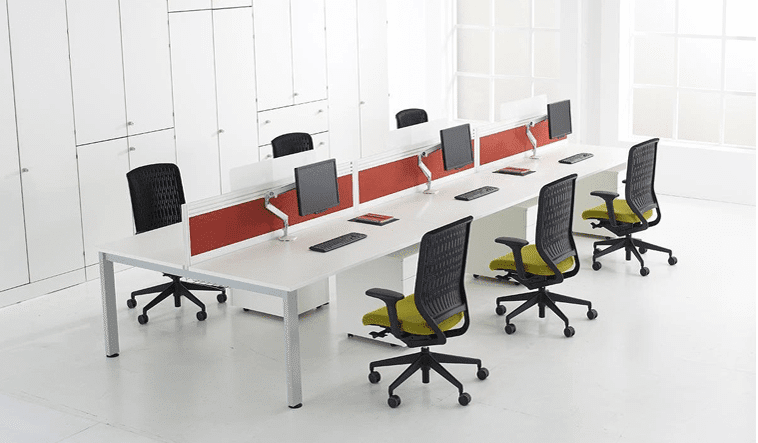 In fact whatever the environment executive chairs stylishly adapt and the ergonomic models are designed to maintain a healthy and improved posture. 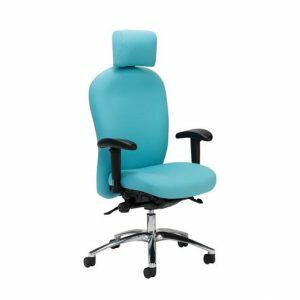 We have a number of executive chairs available in our showroom for you try, we can also help to steer you through the choices and ranges available to find the right choice for you.